The Deluxe Hammock Sling is a hybrid sling designed to offer the full support of a hammock sling with the function of a universal. It can be applied and removed while seated. The full padded support of the upper thigh gives maximum comfort, lifting from both inner and outer thigh to reduce hip rotation and abduction. 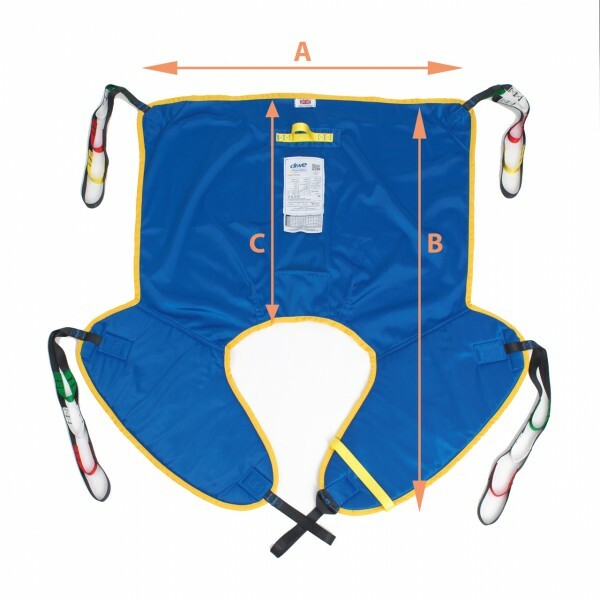 This sling is suitable for the majority of users including amputees and those prone to excessive movements. Secured by loop fastening.